Go ahead and build your own. 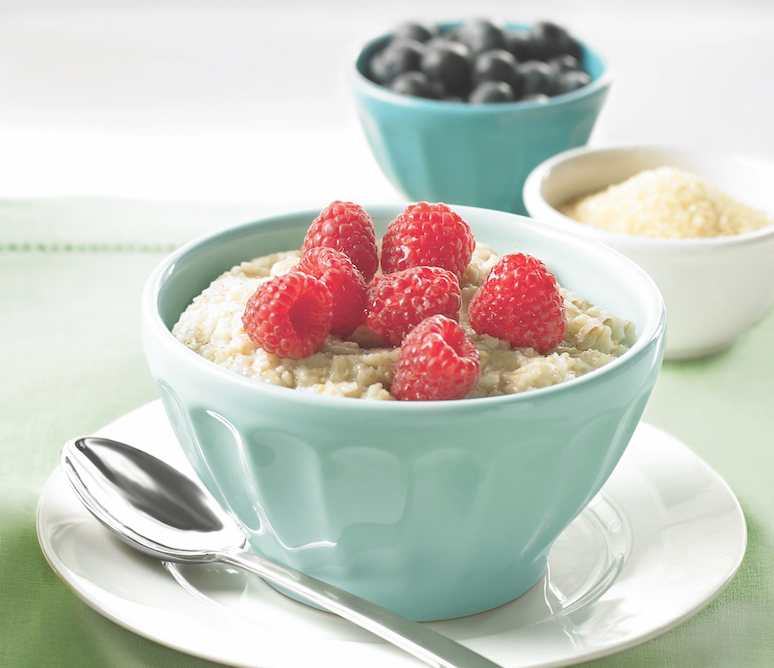 Set out ingredients buffet style and let each family member personalize their own bowl. Prepare rice according to package directions. Stir in lime juice and cilantro. Set aside and keep warm. Bring broth and chicken breast halves to boiling in a large stock pot over medium-high heat. Reduce heat; cover and simmer 15 to 20 minutes or until chicken is fully cooked (165 degrees). Remove chicken and set aside on a cutting board until cool enough to handle. Discard liquid or reserve for another use. Cut chicken with the grain into thin slices. Using hands, shred chicken. Heat oil in a large skillet over medium high heat. Add chicken and chile powder; cook, stirring constantly until chicken is heated through and thoroughly coated with seasoning. Stir in lime juice and cilantro. Divide rice and chicken mixture among four bowls. Top with desired toppings. Note: Chile peppers contain volatile oils that can burn your skin and eyes. When working with jalapenos, wear protective gloves.